Join Us at Internet of Things North America 2015! Internet of Things North America is an innovative event covering advanced connectivity and cloud based monitoring/controlof devices, facilities, automobiles and enterprise operations. After a successful 2014 event in Milwaukee, the 2015 will be held in Chicago on April 15-16. 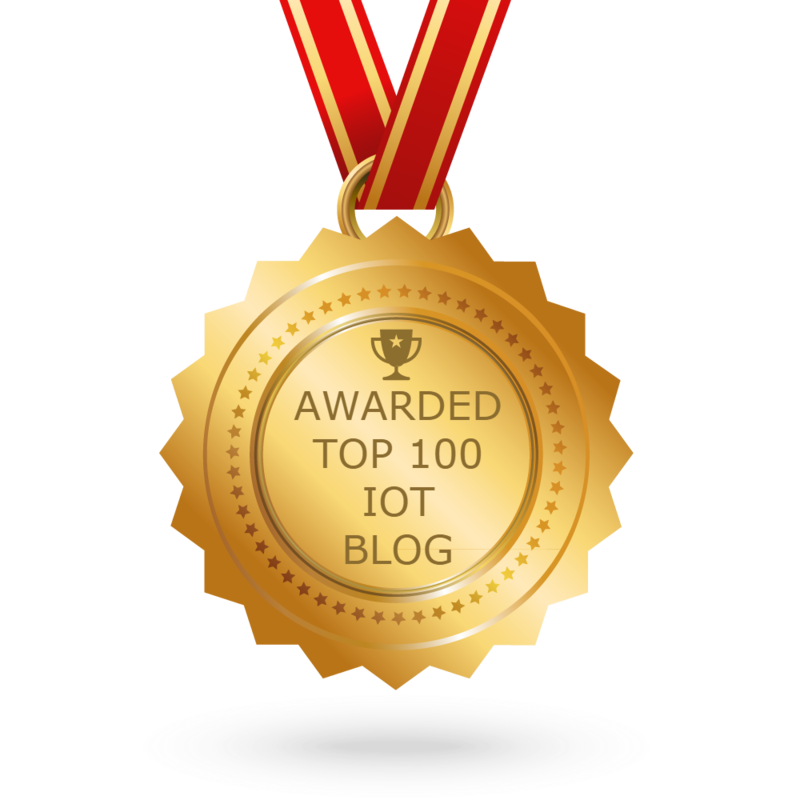 The Internet of Things (IoT) was named the most hyped technology of 2014 by Gartner, and designers are responding by feverishly working to add connectivity to products in all industries, especially in the connect home, medical devices, industrial automation and transportation. Connected products require a new approach to design. This session will dive into the 10 things designers need to consider when developing IoT devices.